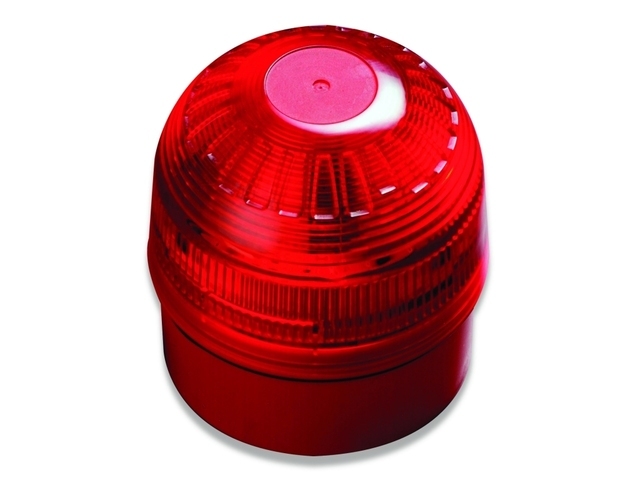 The Intelligent Open-Area Sounder Beacon has been designed for use in open areas and can be connected to any Syncoln system. Gives two functions at one point. Group addressing and synchronisation of alarm. Comes with Isolating Base as standard.